Have you ever wondered what is going on in someone’s heart? Who they really are and what they really think? One sure way to work it out is to listen to what they say! What words come out of their mouths? What words do they write down/ type and share day after day. He is explaining that our words are connected to what is going on inside us. They are connected to our true hearts. Yes of course we can pretend or say things we don’t really mean. But if you spend a lot of time with someone long term and listen to what they are saying, you will soon begin to get a picture of what is going on in their heart. But the same is true for us! Have you ever stood back to consider how your own words paint a picture of what is going on within you? Love is one of the main things that should show through your words. If you love someone with your whole heart, it should be obvious in the way we speak to and about them. I personally believe love resides in our hearts like a beautiful song. If our hearts sing with love, our words should sing with that same love. And everyone should be able to hear the song of love in and through our words. That’s one of my personal goals in life – for my words to sing with an otherworldly love that can only come from knowing the unfathomable unconditional love and grace of God. If I am truly in love with God, and desire to love others wholeheartedly, you will hear it in the way I speak, write and act. When you fall in love with someone, you can’t stop thinking about them. You constantly want to talk to them. You desire to be with them. You will find yourself wanting to tell others about them. Love is such a powerful and all consuming force. And yet we can get so comfortable in our love for others, that over the years it can wain in its intensity. That’s when the cracks appear. Our words get a little harsher, a little less patient, more critical, more negative, less understanding, more self focused. We convince ourselves that this is the other person’s fault. Perhaps if they were more lovable and loving it would be easy. Maybe if they weren’t so infuriating and selfish we would have more positives to say. What if the problem is not mainly ‘the other,’ what if our main problem is our OWN hearts? If our words are becoming overly negative what does that say about what is going on inside us? What does that say about the quality of our love in the first place? True love is not a fleeting emotion! Love to me is ALWAYS unconditional. It is selfless – thinking of the other first. It is patient and kind, persistent and persevering. It’s full of grace. It is not easily angered, proud or self seeking. It covers over faults and loves regardless of weaknesses. The challenge for me is that if that is the love I believe is in my heart. That love should then be revealed and shown through my words and actions. Do my words sing with the love that I say is in my heart? What do my words say about what is truly going on in my heart? That’s a challenge to me. I certainly daily make mistakes. At times my words can be too harsh – especially to my family or when I feel particularly ill or get very tired. But I do want to do better, I can always be more positive, patient & understanding, even when exhausted and in pain. Maybe we could take some time to consider that this week. Try and listen to what you say. Think about why you speak like you do. 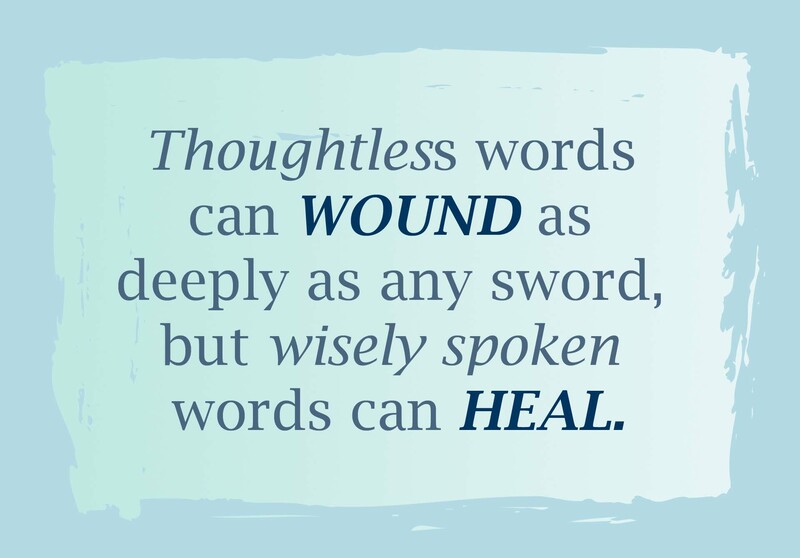 You never know, you might discover that too many of your own words are negative, critical and hurtful. We all have ways we can improve in our communication with others. We can all be more kind and understanding. 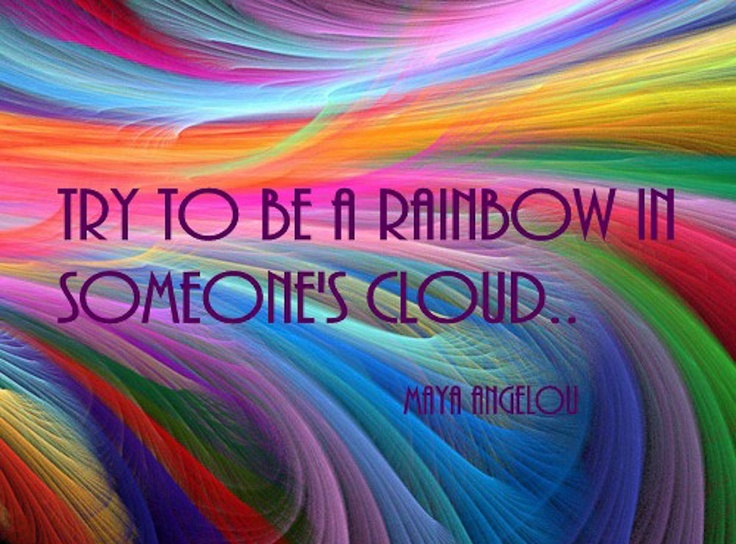 We can think more about how we can treat others as we would want to be treated. 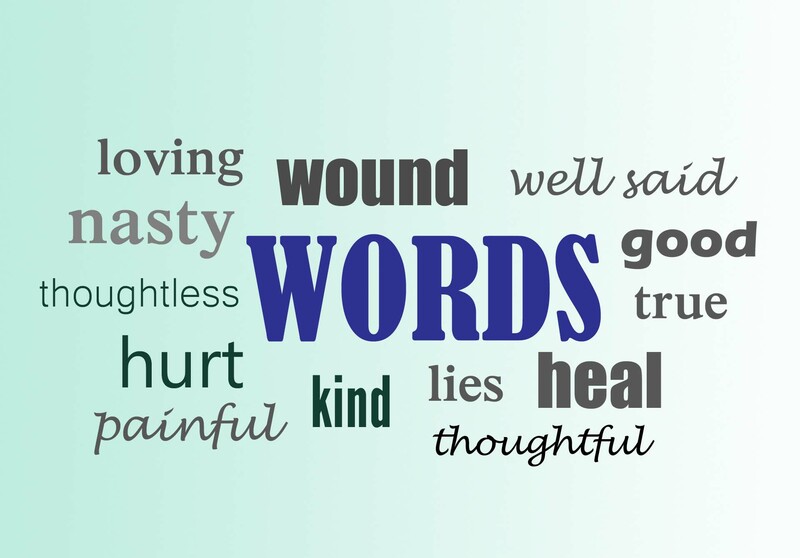 What do your words reveal about your heart?